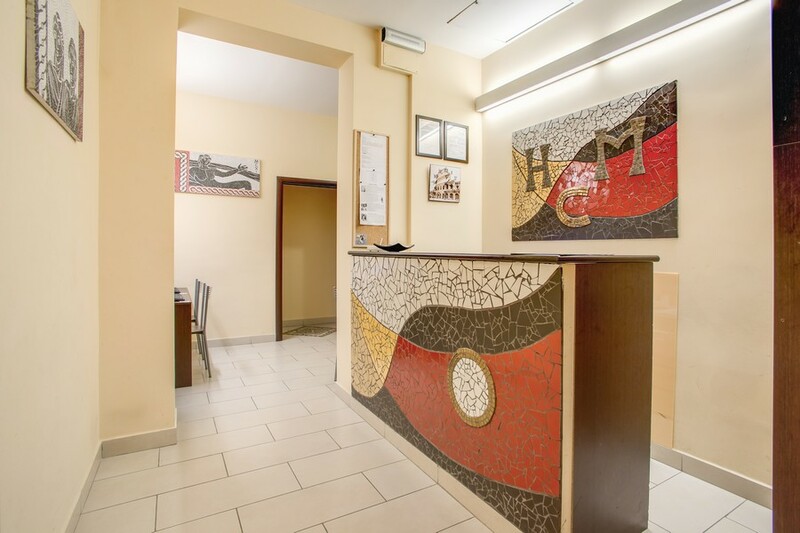 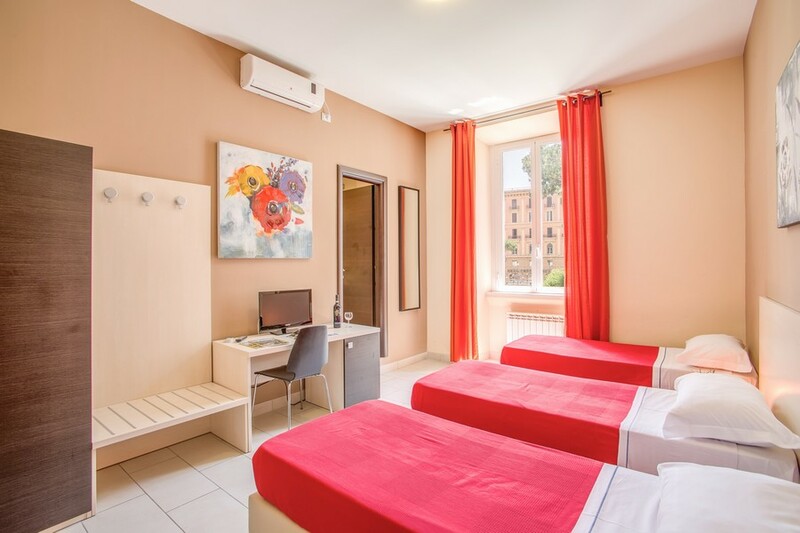 The Hotel Mosaic Central Rome is a great value 1 star hotel that proves perfect for those on a budget. 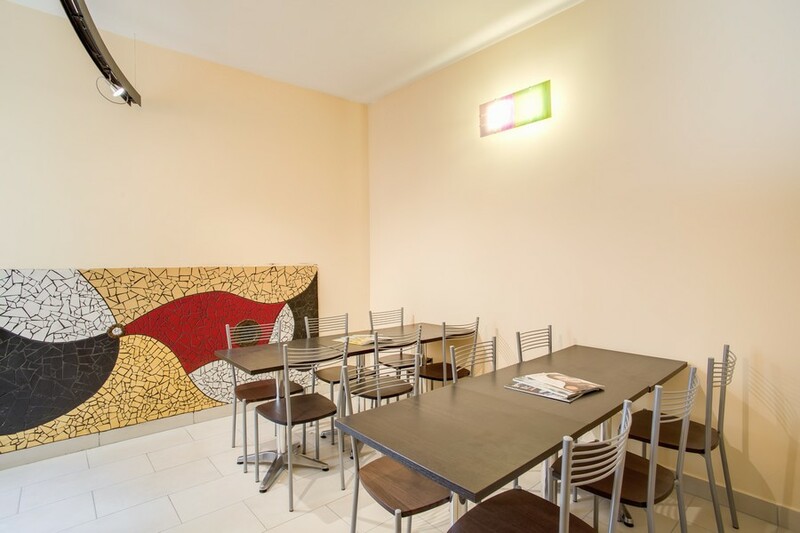 Offering 10 brand new rooms decorated and furnished in a modern chic style, the rooms are equipped with the latest modern conveniences including air conditioning, free Wi-Fi and even computers in the rooms. 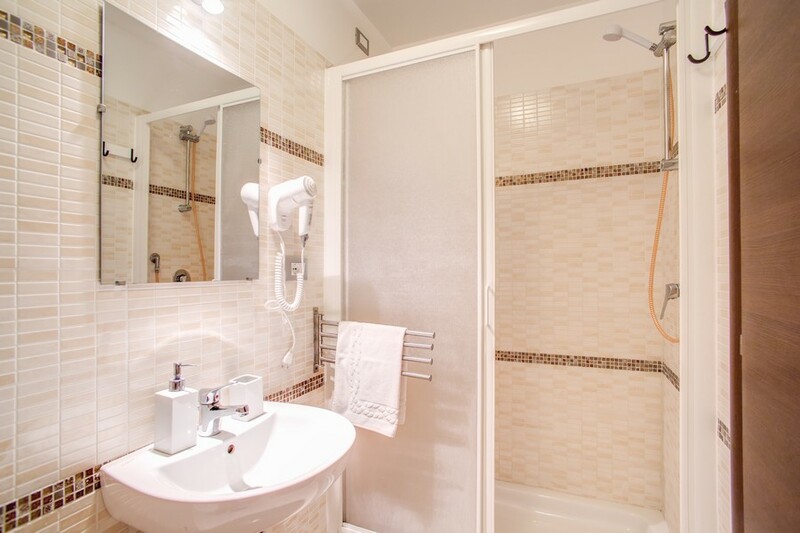 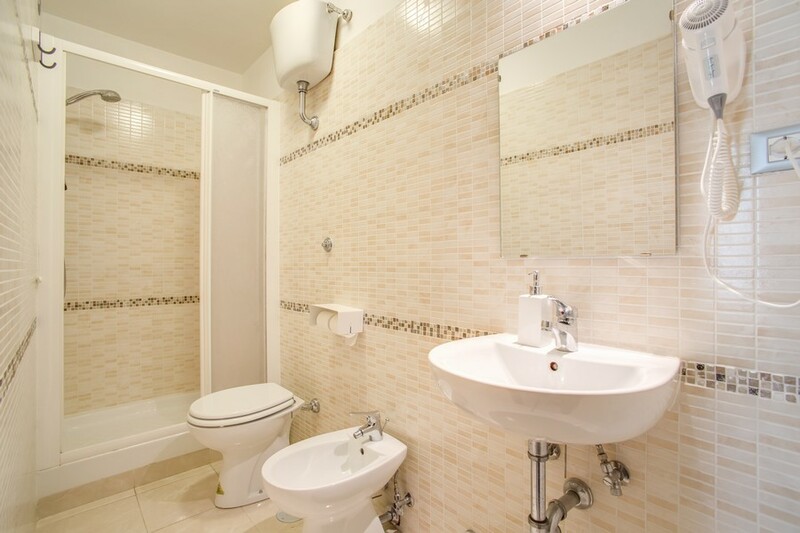 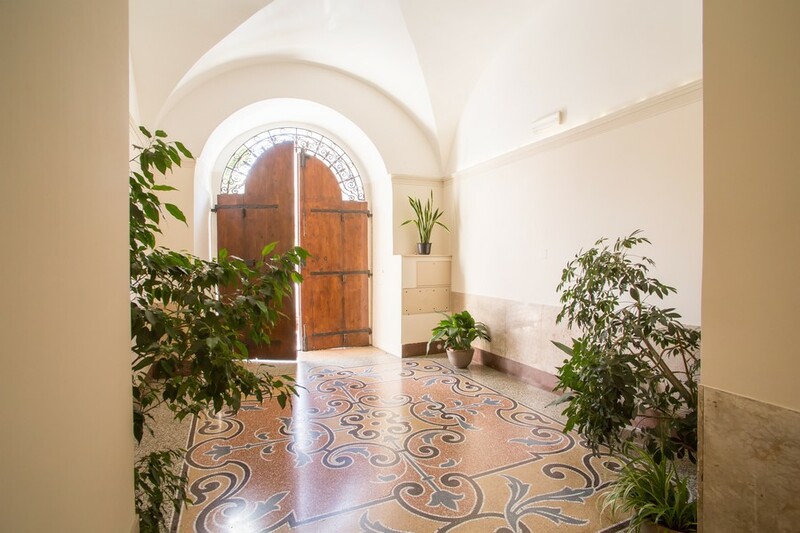 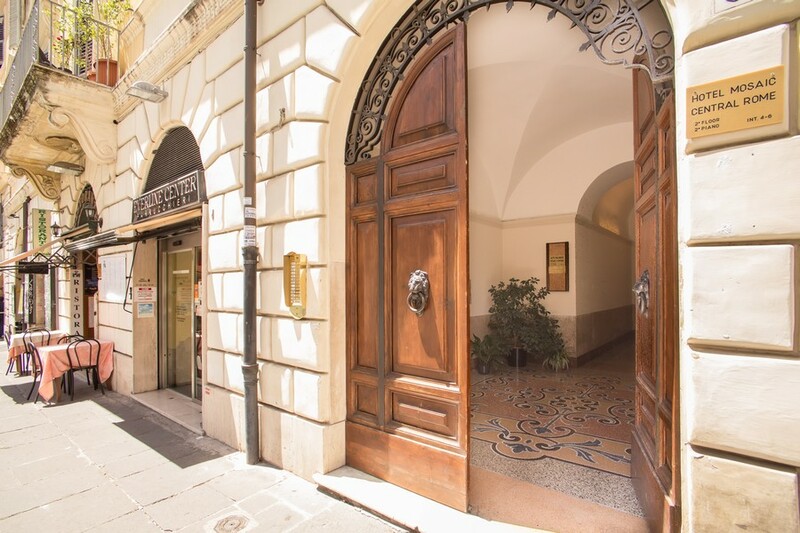 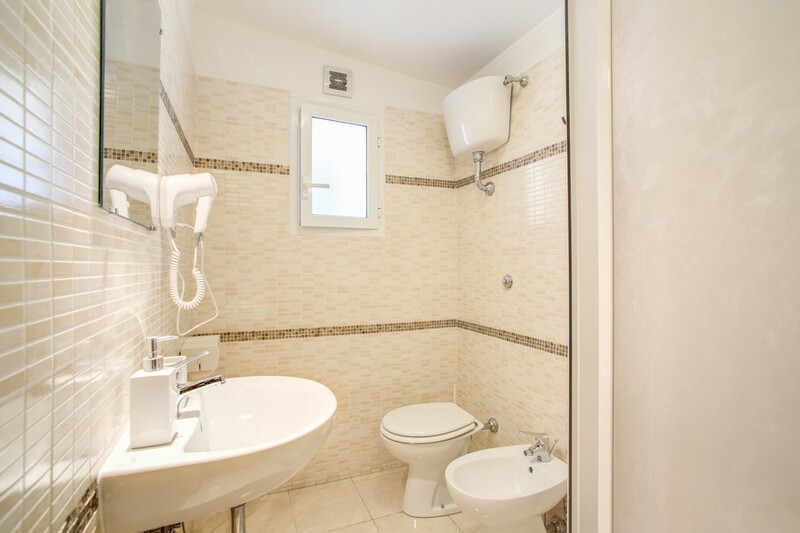 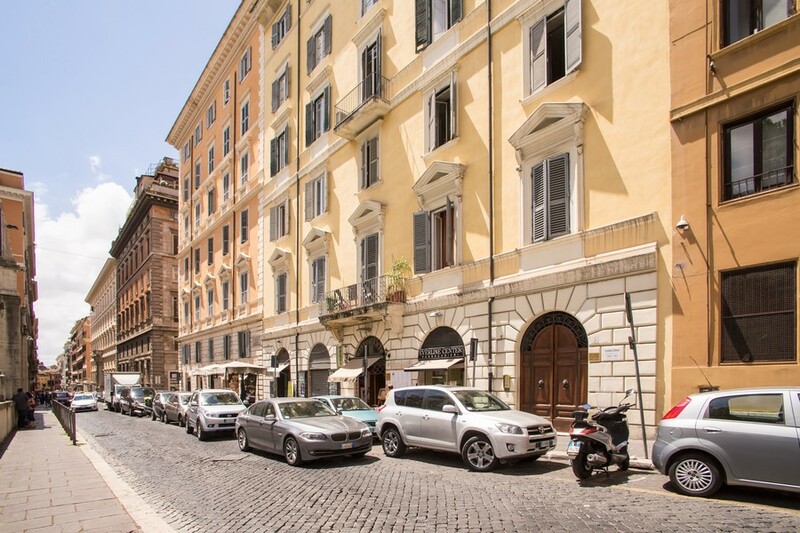 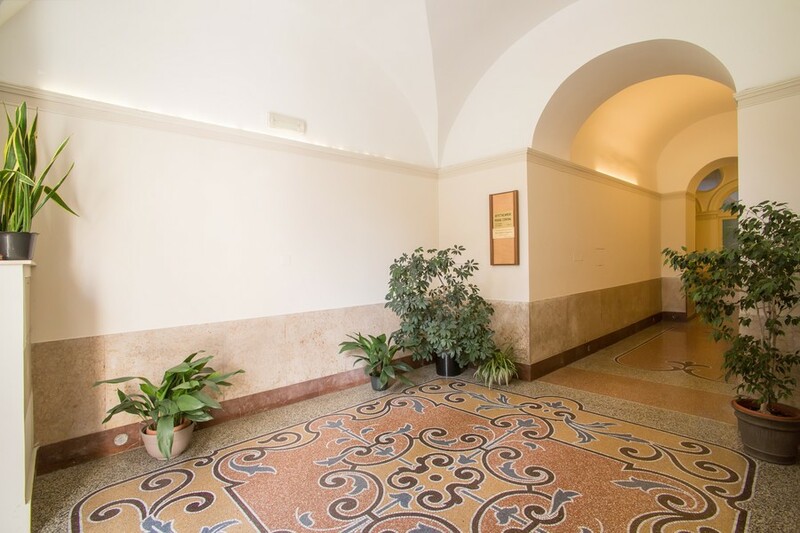 Located in the centre of Rome close to Termini Central Station, the hotel is within walking distance of many of the major tourist attractions including the Coliseum and the Trevi Fountain. 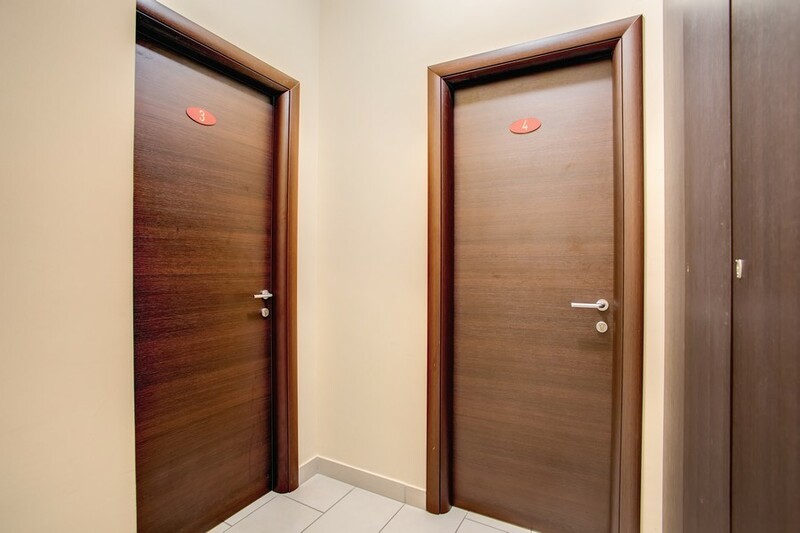 Visit our Rooms & Services and Location sections for more information. 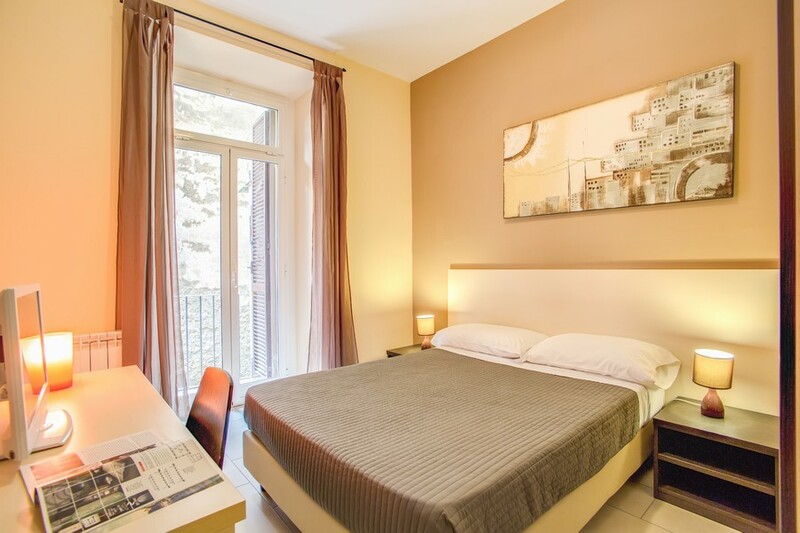 Simply click on the images for a closer look at what we can offer and when completely set at ease, visit our bookings system to enjoy the guaranteed lowest prices through this – our Official Site.